Can’t contain your excitement about the royal wedding? You’re not alone! Head to McGettigans JLT on Saturday for a big royal brunch as you watch Prince Harry and Meghan Markle get married live on TV. There’ll be a full British roast, apple crumble (yum!) and prizes up for grabs for the best dressed! Can’t wait a whole week to celebrate? 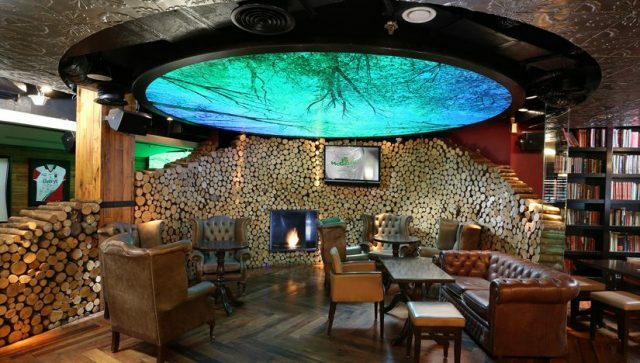 McGettigan’s JBR is hosting a bachelor’s party for the Prince this Thursday (10th May), with live Premier League screenings and hops. 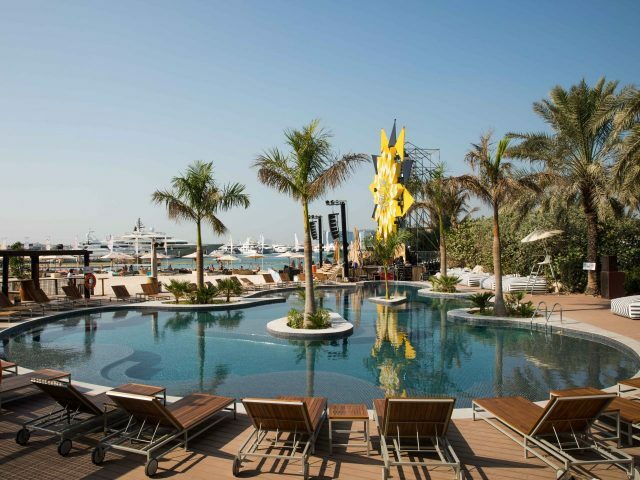 To celebrate the royal wedding (in true Dubai-style), Barasti is throwing one big British pool party for everyone! They’ll be live steaming the royal wedding, alongside the live entertainment and British-themed brunch on the day. 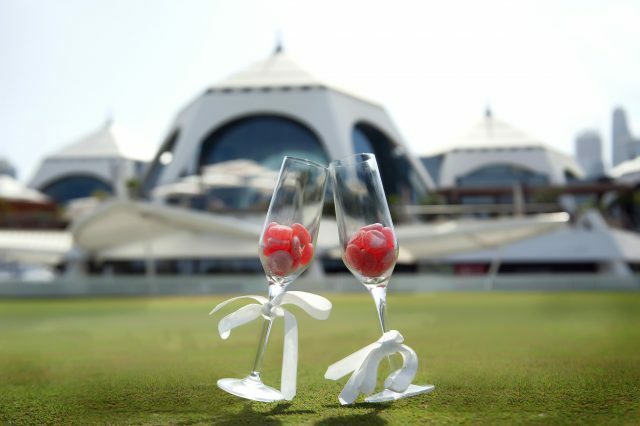 Get ready for a truly lavish reception at the Emirates Golf Club as they host a royal brunch in honour of the almost newlyweds. Guests can expect classic British entrees such as poached salmon, roast beef and Coronation chicken, followed by banoffee pies and profiteroles. Don’t forget to dress to impress, as there will be prizes for the best dressed. 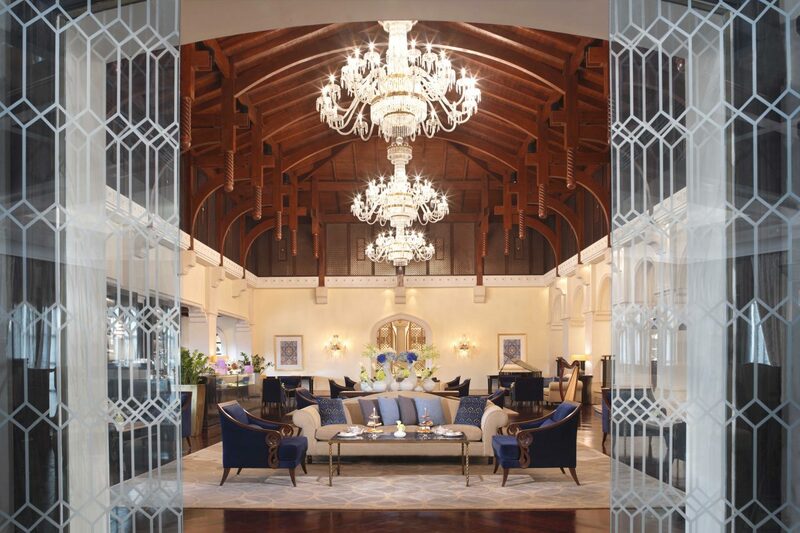 The Ritz-Carlton invites you to join them for an afternoon of regal celebrations, as Prince Harry of Wales and Meghan Markle finally tie the knot. 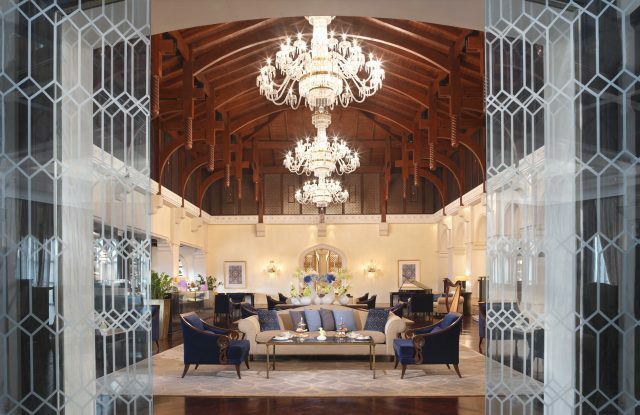 With a screening of the royal wedding, white-gloved butlers, tea time favourites, free-flowing bubbly and the chance to sample a royal wedding cake – you won’t want to miss out on this. If you’re going to be celebrating the royal wedding, you may as well dress up for the occasion. Need a royal hairdo? Sister’s Beauty Lounge can help you with that. The hairstylists at Sister’s Beauty Lounge are all set to recreate some of the Markle’s memorable hairstyles. From sleek polished waves to a side-swept vintage do, just sit back and let them work their magic. Looking for new iftars in Dubai? Here are 11 magical Ramadan tents to try, or if you’re up for something a little different, check out these 6 alternative iftars in Dubai.